Author, educator, speaker, and consultant devoted to promoting liberty through leadership education. Oliver is a New York Times, Wall Street Journal, and USA Today bestselling author, and the founder of Thomas Jefferson Education and The Center for Social Leadership. 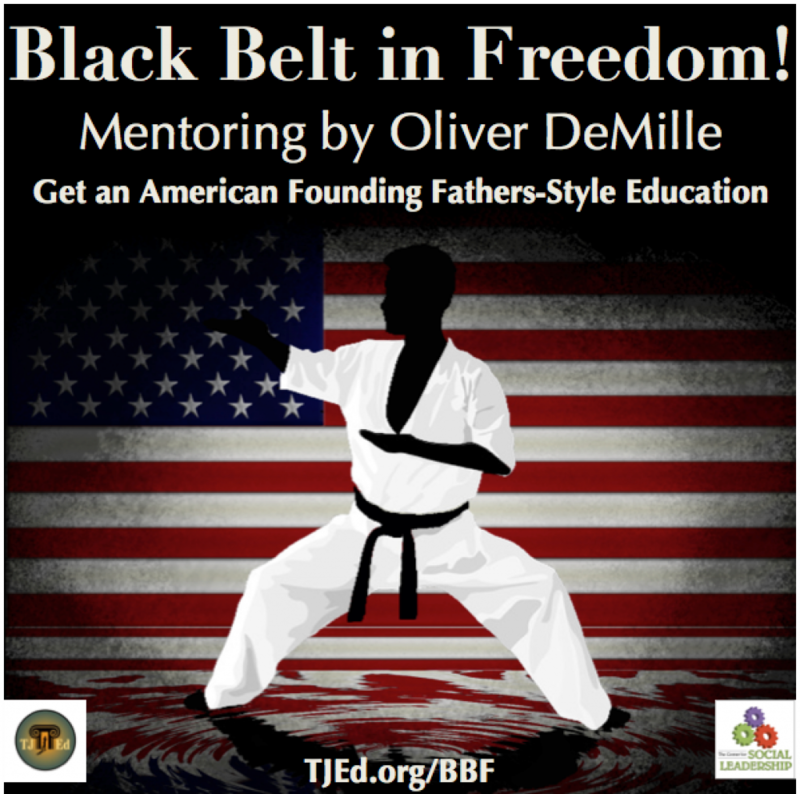 Oliver has authored and co-authored several books, including LeaderShift, A Thomas Jefferson Education, We Hold These Truths to be Self-Evident and Hero Education. 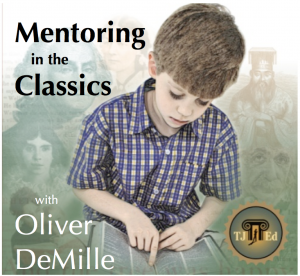 Oliver is a sought-after mentor and the founder and developer of Thomas Jefferson Education, Mentoring in the Classics and TJEd High. 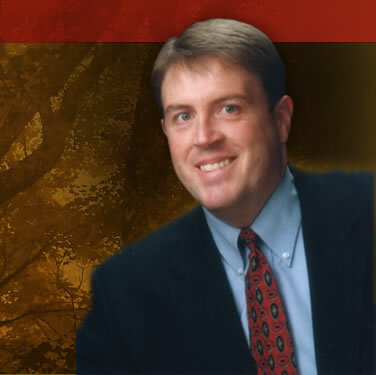 A popular keynote speaker, Oliver's well-known speeches include "The Four Lost American Ideals" and "The Freedom Crisis." Oliver helps businesses, non-profits, public-sector leaders, schools, and educators avoid pitfalls and maximize impact.